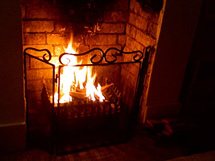 Shepherds Lodge is a friendly three star B&B located in the village of Bonvilston in the picturesque Vale of Glamorgan. The B&B is ideally located; a short distance to Cardiff, the M4 and Cardiff International Airport and close to many of the amenities that the Vale has to offer. 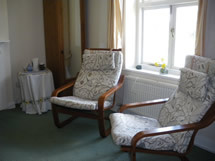 Shepherds Lodge will provide you with a warm welcome and a comfortable stay. 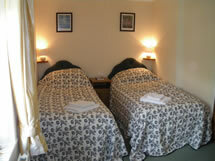 We have a range of rooms to suit your needs, all with TV, internet access and tea & coffee making facilities. We can also offer fluent French and German to our foreign visitors. We are passionate about sourcing good quality local food for breakfast, with our own chickens happy to supply fresh eggs.